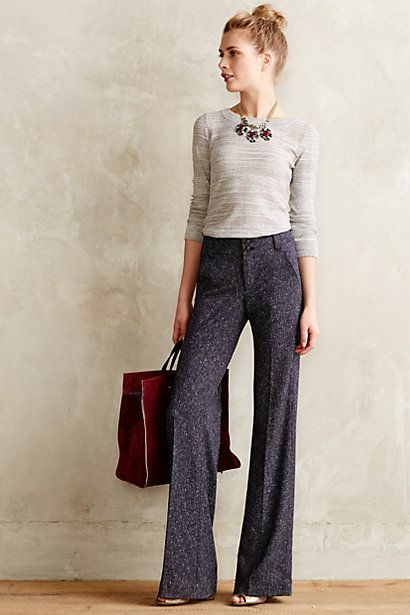 There's something about the new styles of high-waisted pants that are too good to pass up. 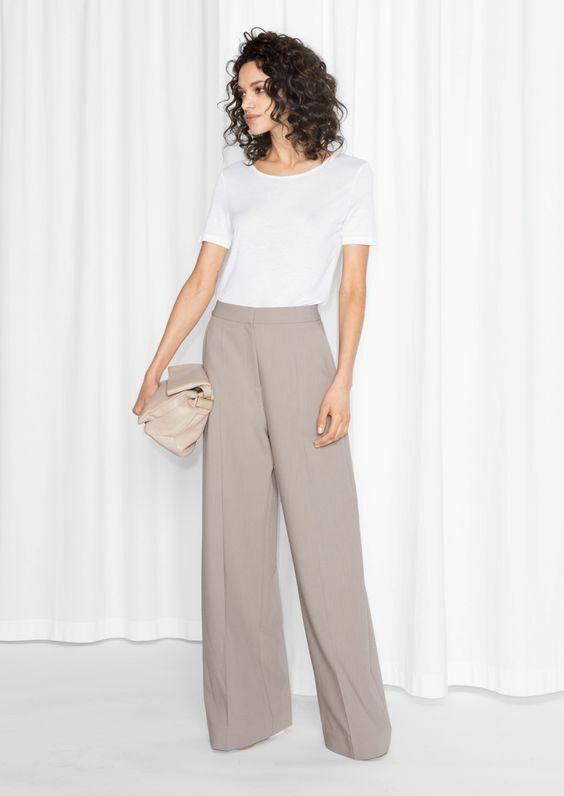 Flattering and hip-skimming, it’s no surprise that high waisted pants keep returning to the catwalk. 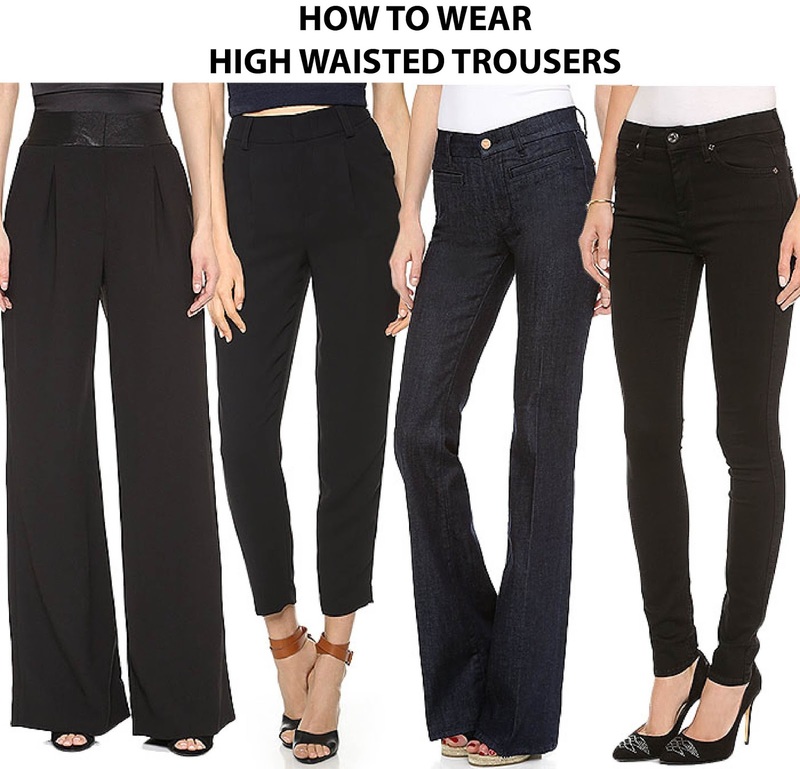 High-waisted pants can elongate the legs to make you look taller and hide your muffin top. 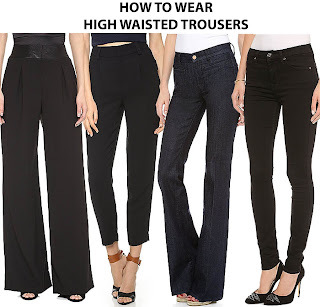 If you have bought yourself a pair of high waisted pants and not sure how to style them, this post is for you. 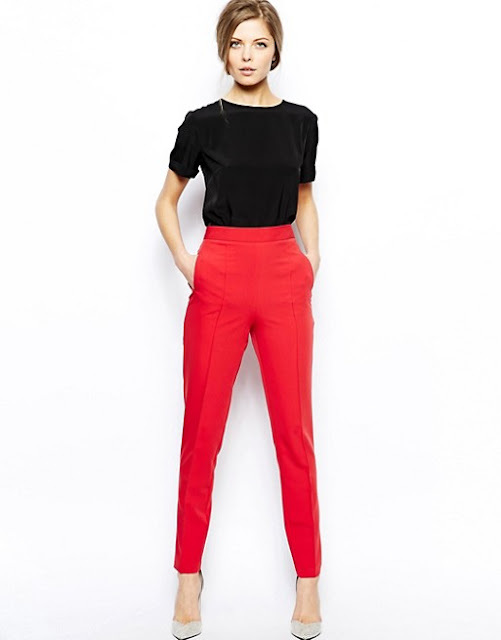 The natural waistline, being the narrowest part of the torso, is where high waist pants would look most flattering. If you want to create a hourglass like look, then this is the best way to go about it. 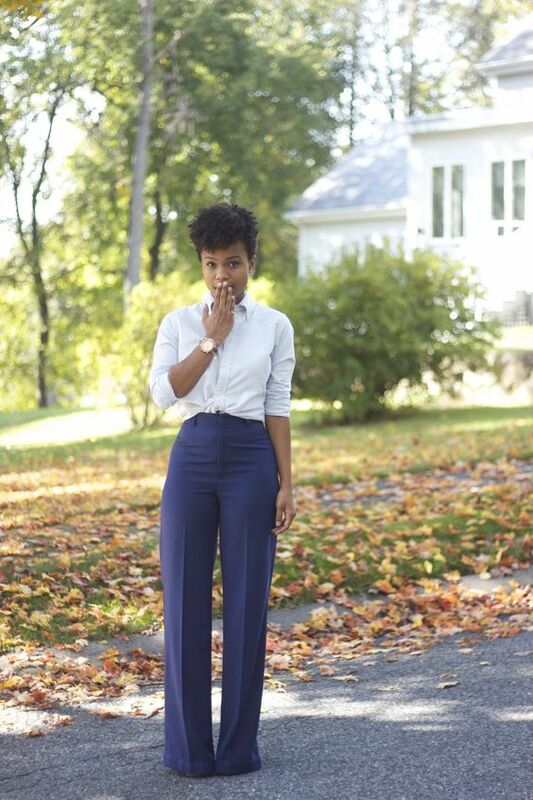 High waisted pants work best with tucked in shirts and look very classy. - What’s the point of wearing high-waist pants if you’re only going to be covering them with a top? The good thing is, almost any style works. Plaid shirts, long-sleeve tops, or your favourite tee — go ahead and tuck them into high-waist pants and transform your look in an instant. Crop tops bring out the best look of high waisted pants. Pair your your pants with stylish crop tops and look hot and trendy. 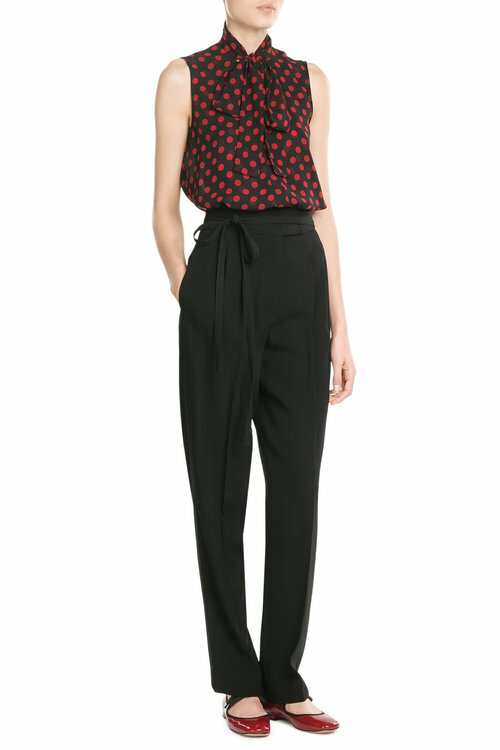 Like most things in fashion, high waist pants look infinitely better when they’re in your correct size. Whether you prefer straight or cropped, ensure they fit well. 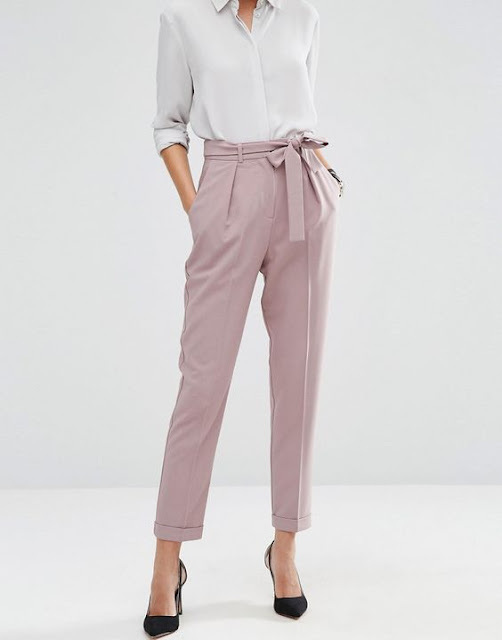 With both straight and flared high waist pants, you will want the hem just at the top of the toes. Any longer and they’ll just bunch up around the legs, making you look shorter. Keep your top simple. High waist pants already have lots of volume and provide lots of coverage, and a blousy top made of a lot of fabric will compete with that. If you still feeling unsure on how to wear your high waisted trousers, scroll down for street style inspiration.